The Madagascar Biodiversity Partnership (MBP) is affiliated with the Henry Doorly Zoo and Aquarium‘s Conservation Genetics Department (Omaha, Nebraska). Together they work to protect and restore Madagascar’s remaining forests and diverse wildlife. MBP is a Malagasy non-profit, and they seek volunteers on an ongoing basis to work in Madagascar for 30 hours per week, for a few weeks or months at a time. Project Overview: During a 12-week tenure, volunteer cohorts will spend half their time monitoring lemurs and half their time participating in the community-based reforestation effort. 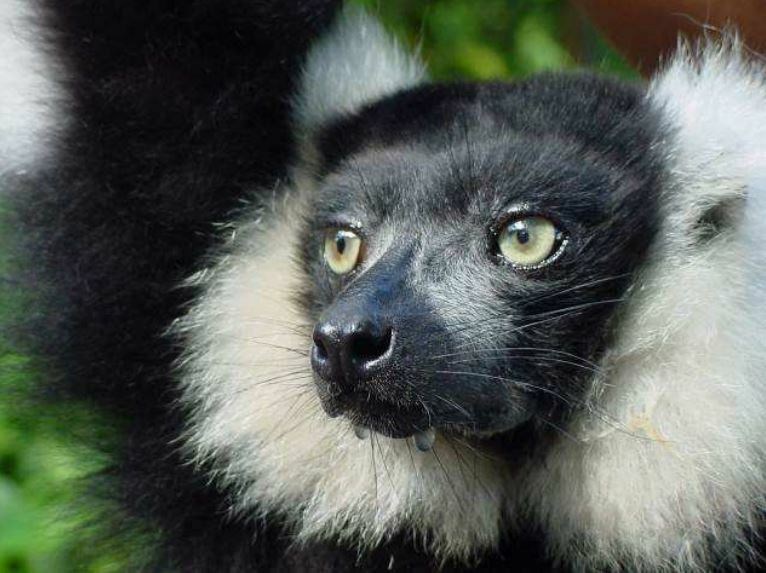 Lemur Monitoring (5 weeks): Volunteers will follow social groups of either the greater bamboo lemur (Prolemur simus) or the black-and-white ruffed lemur (Varecia variegata) within the mountainous terrain of the Kianjavato-Vatovavy landscape. The longterm goal of this project is to offer protection for these two Critically Endangered species while gathering information on habitat usage, population dynamics, and territorial range. Reforestation Project (5 weeks): This grassroots reforestation effort reconnects and expands natural habitats over the mountainous terrain around Kianjavato while sustainably benefiting the 14,000 area residents. Through this project we have planted over 1.8 million trees in Madagascar. The overall goal of this project is to restore habitats for wildlife and alternative resources for the local community. Qualifications/Experience: We want volunteers who are going to be 100% dedicated to the projects and go above and beyond to contribute to the NGO. We prefer volunteers with at least a BA or BS in the biological or environmental sciences, and tropical restoration or forest management experience is a plus. Some independent research experience will be an advantage, as will work or travel experience in tropical countries. A willingness to work in isolated conditions, the ability to solve problems independently, and dedication to a positive and respectful working environment is vital. 55USD/50Euro 90 day tourist Visa (payable at the airport upon your arrival). Applicants should send a letter of interest, curriculum vitae, and contact information for two professional references to Dr. Ed Louis (genetics (at) omahazoo (dot) com).